The morning after Burkina Faso strongman Blaise Compaore resigned, the West African nation woke up Saturday to three possible leaders, two rival claims to power by military men -- which was resolved when the junior officer won the round -- and a lot of uncertainty over the transition process. On Friday afternoon, with tens of thousands of protesters still packed on Place de la Nation and outside the army headquarters in the capital of Ouagadougou, Burkina Faso’s military chief of staff General Honore Traore announced he was taking on the responsibilities of head of state. Traore’s declaration came shortly after Compaore’s resignation statement was released, with local rumor mills still buzzing about the former president’s whereabouts. Compaore’s exit after 27 years in power marked a historic change in the history of this impoverished West African nation, which consistently sits in the bottom ranks of the UN Human Development Index. In the end, it was the 63-year-old strongman’s decision to extend his term limit that brought about his downfall. As a popular uprising swept through the tiny, landlocked country, opposition supporters took to the streets calling for a retired general and former defense minister, Kouame Lougue, to take control, with cries of "Lougue in power!" 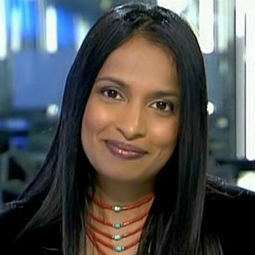 A former defense minister who fell out with Compaore in 2003, Lougue was widely seen as a credible replacement – unlike Traore, who is considered too close to the ousted president. But by early Saturday, a third name was thrown into the leadership ring when a relatively unknown military officer, Lieutenant Colonel Isaac Zida, declared himself in charge and dismissed Traore’s claim as “obsolete”. As Ouagadougou woke up Saturday to a new political reality, they were being urged back on the streets -- not to protest, but to clean up the roads after two days of mass demonstrations. 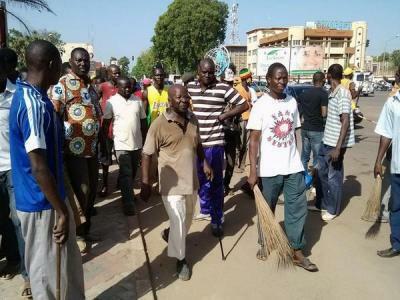 Armed with mops and brooms, Ouagadougou Mayor Simon Compaore led volunteers on “Operation Mana Mana” (or Operation Clean-Clean in the local Dyula language) as they cleared the streets, earning praise on social media sites. By mid-afternoon, Zida appeared to have won the backing of not just his military men, but also the country’s top general, who had staked his own claim to power barely 24 hours ago. 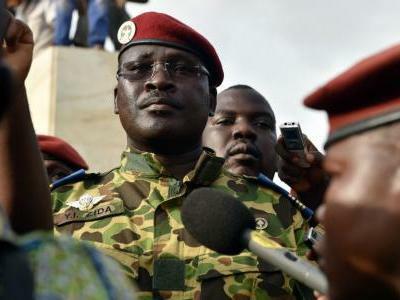 The declaration of support for Zida, which sidelined the military chief of staff, was issued after a meeting of top military chiefs in Ouagadougou on Saturday. 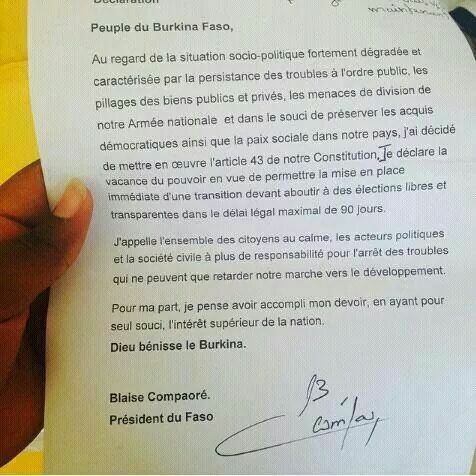 Meanwhile the government of Ivory Coast finally put an end to a 48-hour rumour cycle on Compaore’s whereabouts when Ivorian President Alassane Ouattara confirmed that the former Burkinabe president had arrived in Ivory Coast, which shares a 580-kilometer border with Burkina Faso and where Compaore is credited with playing a key role in the 2011 peace process. But the uncertainty over the next steps in the transition process has not cleared with thousands taking to the streets again on Sunday to protest what they call a military coup and a hijacking of their revolution. In his resignation statement, Compaore declared he was resigning under Article 43 of the constitution, which states that in case of a vacancy of the presidency, elections should be held at least 60 days, or at most 90 days, after the official vacancy declaration. 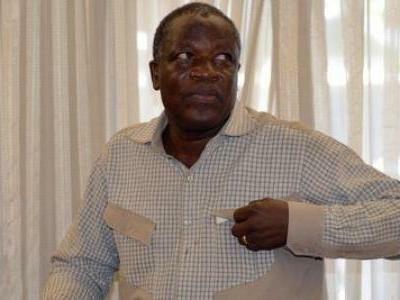 It was a promise Gen. Traore reiterated when he declared himself head of state on Friday. Some Burkinabe politicians – including the main opposition leader Zephirin Diabre – however have expressed serious doubts about the country’s ability to hold elections within the next three months. Article 43 also states that the president of the senate should take over after a president resigns, a stipulation that has been clearly ignored, highlighting the power of the military in this tiny West African nation. In the case of Burkina Faso, the divide between regular army and special units was magnified following a series of popular protests in 2011 by soldiers, students, merchants and police officers. 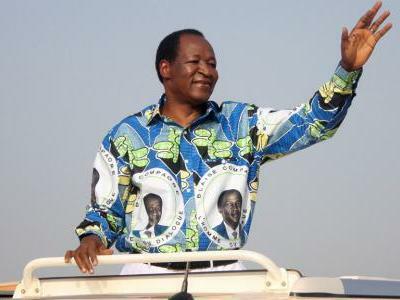 Compaore, a seasoned political player, managed to survive the 2011 protests, which some demonstrators dubbed the “Burkinabe Spring” after the Arab uprisings. He did it by dismissing his government, replacing top army officials and offering higher pay packages to police officials. 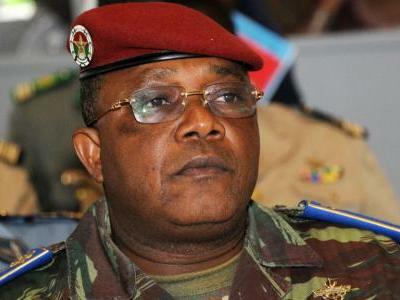 Gen. Traore was one of the senior officials appointed after the 2011 uprisings, which put him firmly in the camp of a Compaore loyalist, discrediting his bid for transitional power three years later. Until then, the people who defied the odds and managed to oust an entrenched leader will have to be on their guard to ensure that Burkina Faso survives a tenuous transitional process on the path to democracy. 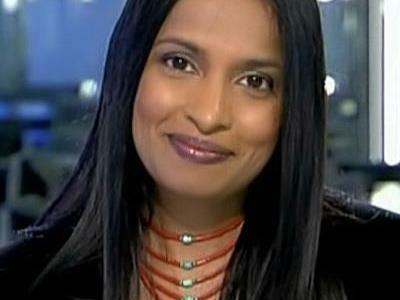 Political analysts are like weathermen, they get good salaries and hardly ever get it right!! !